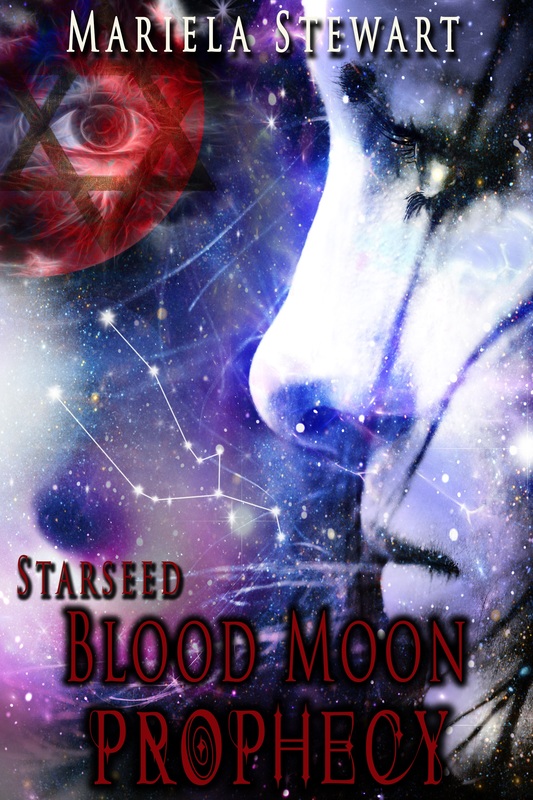 For those of you who waited patiently for the print version of "Starseed: The Initiation"- it is finally here! The wait is finally over! You can get the paperback version at Amazon. Sienna Sinclair thinks she is just another typical teenage girl who is trying hard to fit in with the high school crowds, which she feels alienated by. 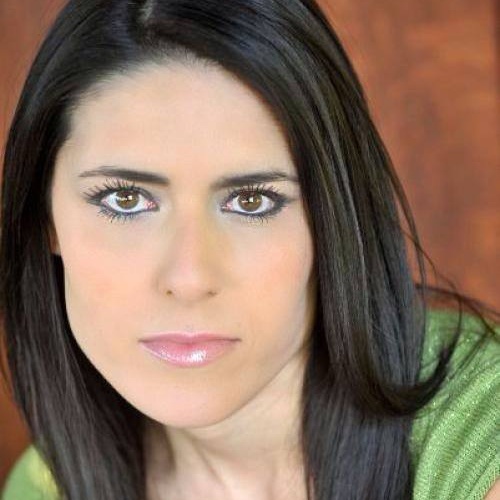 But when she is contacted by Sabian— a handsome and mysterious member of an ancient secret society, she is led to an unexpected journey where she encounters vile hybrid creatures and mythical beings and is admitted to Astarte Mystery School where she learns to awaken her inner-powers that will prepare her to realize she has a secret and powerful destiny: She is a Starseed. One of my dreams as a published author is to hold my very own creation- in my hands! That is now a reality! I feel so blessed, grateful and beyond happy- words cannot express my feelings! I wanted to share this moment with you- my constant supporters and loyal readers. Hopefully you can support me and purchase your very own copy of "Starseed: The Initiation" in paperback. I know this journey will kindle your spirit and imagination! Once you go down the rabbit hole- you will never be the same again- I assure you! I want to thank my husband Adam for his unconditional support and belief of all my crazy dreams, and my amazing children – the trinity- Seth, Sienna and Syler…who are the genesis and inspiration of this book series….and to my amazing family, dear friends and loyal readers- thank you for your constant LOVE and support. Thank you for believing in me!! Do you know your energetic vibration? 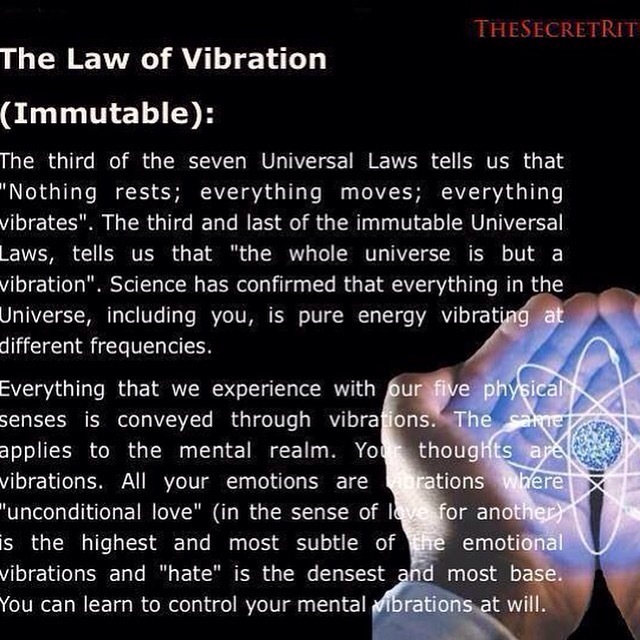 Everything is energy and everything vibrates at a specific frequency. I found this wonderful read about energy and its vibrating frequency. 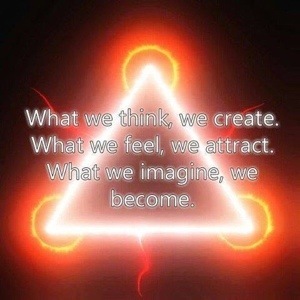 Our friends from Ashtar Command Crew shared a wondeful article on how to change your frequency if it’s not vibrating at its fullest potential. Find out here how to become the best you can be and change your vibrational frequency (if it’s lagging and dense). I leave you with this quote I came across this week: “There is nothing noble in being superior to your fellow man; true nobility is being superior to your former self.” And that is what this journey is all about. Water has such amazing forces- from healing, cleansing, to nurturing. This amazing documentary explains the mystery of water and the power of prayer, mantras, meditation and intention! It is Just amazing!! Watch it before it get’s removed again from youtube. Our friends from Spirit Science talked about this on their website and put the link to the documentary. If you still have not checked them out- I highly recommend them! Their movies are truly transformational! As we know the power of intent, of words, prayer and mantras are vibrating, like everything else in this universe. The higher the vibration, the more align we are with Source/God/Creator, the less their vibration, the less we are aligned with Source. So words- good and bad- can affect our environment and reality. In the documentary you will see how this is proven scientifically by Dr. Emoto, who has been doing research on water for decades. We can see how “I love you” vs “I hate you” can have totally different outcomes in our environment and reality. We see how the power of words can change the water itself. Words can literally create whatever intention we give them. So next time you state something to the universe, make sure that your words are beautiful, full of loving intent. Hope you enjoy this documentary! 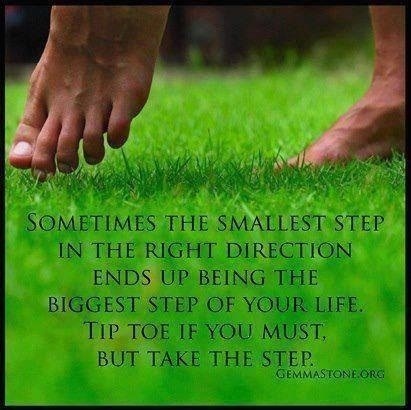 I totally love this picture that states that even the smallest step in the right direction will be the only way towards the fulfillment of our dreams. Many times, we fear this dreadful step, but once taken, it will liberate us, and with it, it will move us towards the life we were meant to live. Don’t fear your own greatness- you may be surprised of what you may become, but you will never know if you don’t take the first step. Have faith, believe in yourself and take the first step. 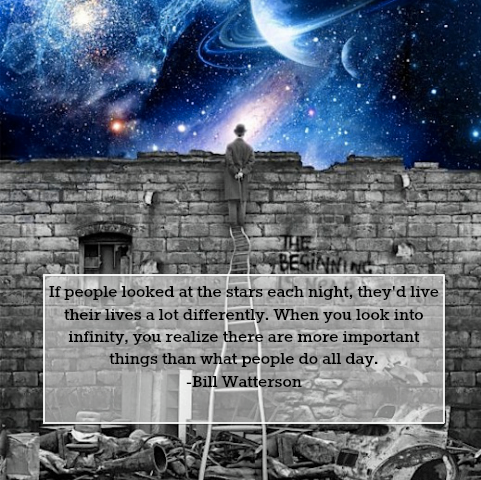 See all the greatness within you, and realize that you have the power to reach for the stars. “Faith is taking the first step even when you don’t see the whole staircase”. BUY NOW- Starseed-The Initiation is HERE!! Hi to all! The wait is finally over! Starseeds-The Initiation is HERE!! BUY NOW! Click the link below or the picture above to purchase the e-book. The print version will be available several months down the road. Starseeds Series weaves with historical accounts, astrology, archeoastronomy, quantum physics, energy, consciousness, meditation, dreams, lucid dreaming, teleportation, intuition, numerology, empathy, wormholes, spirituality, synchronicity, fractals, sacred geometry, torus, mantras-spells, law of attraction, visualization, ancient astronaut theory, astral travel, telepathy, the paranormal, power of imagination, and the power within. So if you feel in your heart that you are a Starseeds- a Star child, indigo child, crystal child or rainbow child, and if you are attracted or interested in any and/or all of the topics mentioned above, then this is the book series for you! 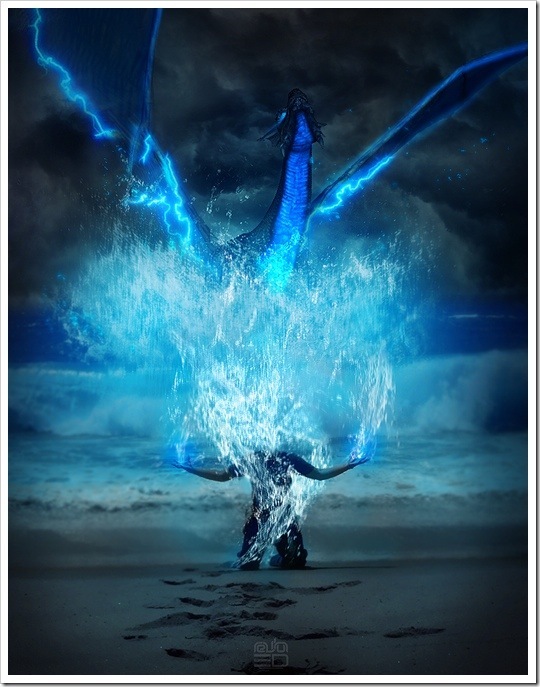 Within us lies an immeasurable force waiting to be set free— it is the spirit that leads Sienna Sinclair down a path to face her darkest fears while finding her powerful destiny. She…is a Starseed. 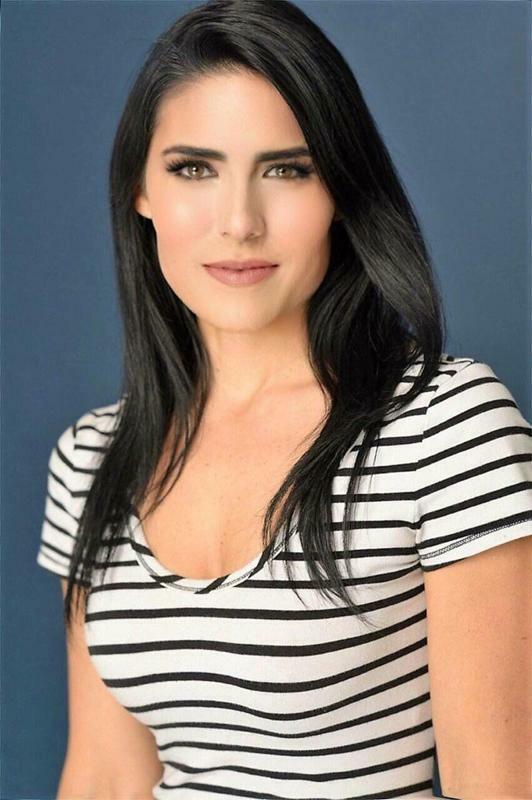 Sienna Sinclair thinks she is just another typical teenage girl who is trying hard to fit in with the high school crowds, which she feels alienated by. But when she is contacted by Sabian— a handsome and mysterious member of an ancient secret society, she is lead to an en expected journey where she encounters vile hybrid creatures and mythical beings and is admitted to Astarte Mystery School where she learns to awaken her inner-powers that will prepare her to realize she has a secret and powerful destiny: She is a Starseed. I hope it touches your heart and kindles your imagination!! This couldn’t be farther from the truth. What if I told you that you possess a power so great that you can literally crate and change your life and reality. 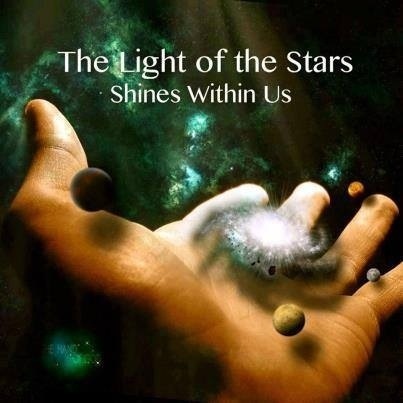 The kingdom of heaven lies within- this quote represents the same premise: God, the universe, energy, source, whatever you may call resides within us and therefore, we are an extension of the divine force and we are made of the the same stuff of the stars (stardust). So don’t doubt your potential, remember that we have a mighty light within that when ignited can shine like the stars and can illuminate the darkness! Be that light and see how together we can bathe the world with light. The picture of the day explains it all, so I won’t expand much on it, but I will stress on these three things which need to be in line in order to bring about that which you truly desire. But what if I tell you that the moment YOU decide that you are a co-creator of your reality, you will begin to manifest your heart’s desires and only then will your reality will be in line with what you truly want. How do we make this shift? It is easy and yet, for some, it is extremely difficult. We need to firstly understand that we are all energy, everything is made of energy and our brain emits frequencies, more powerful and intense than even radio frequencies that can literally travel across the world and even to the universe. Can you fathom this idea? This is quantum physics. Just ask Einstein, Tesla or Edison, they knew this factual information. So how can we take this information and apply it in our own life. In life, we must not co-exist without true purpose. If we do, our life becomes someone else’s reality as we are pulled into their frequency. So, if you presently find yourself in a reality that you are not happy with, or living an existence that you never dreamed for yourself then act NOW and make the decision of what it is you really want to do in your life. This deciding moment will begin to shift your frequency and therefore your reality will begin to align yourself with that which you truly desire. Remember not to live on autopilot. Make the decision now and await the impossible. 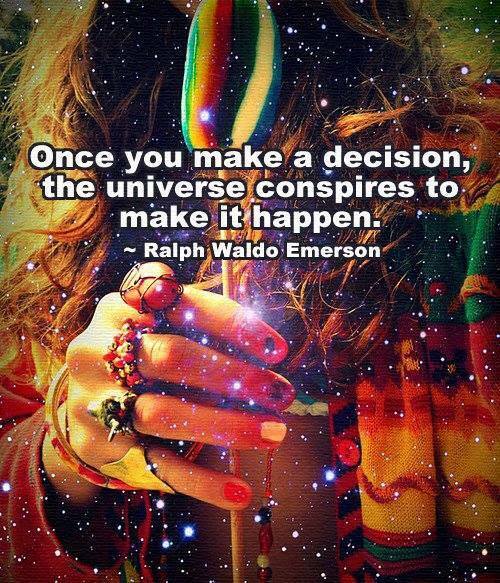 Once we align with our dreams and heart’s desires, the universe will conspire to bring us what it we truly want. It can be no other way. “Look at the stars, at the magnificent sky and realize that the starlight comes down to bathe us with divine wisdom”. For me, the stars have been a magical element in my life. When I ponder at the vastness of the stars above, I am entranced and the inspiration and wisdom I receive is limitless and speaks to my soul. 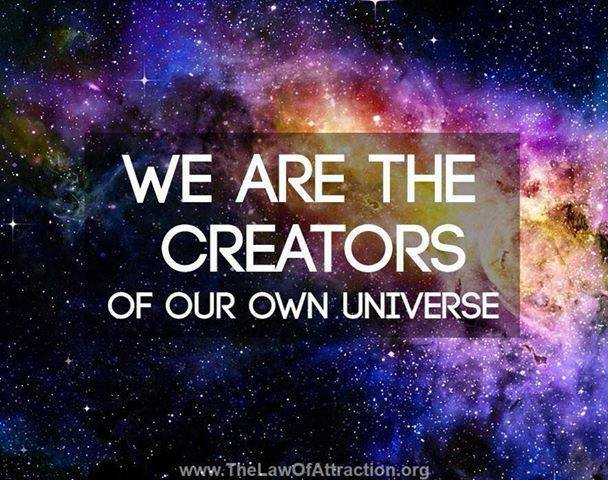 Call it God, the Universe, the Creator, the Source, Akasha- they are one and the same. Many artists, scientists, writers, musicians have connected to this source to create masterpieces. Sadly, in our day in age, we are entrapped by technology and do not look up at the heavens who have the ability to bring forth universal wisdom and inspiration that has the power to create our reality and change our world. So look at the sky, even if it is for 5 minutes and see how you too can connect to the source, who will connect back with you and will speak to your soul. Star Rise- The Initiation is all about this light, this force that has the power to change you from within, which will expand without and will touch your life in every way. Let the light pour forth. I end my post with a phrase from inventor Nikola Tesla, whom you will read more about in my book. Go HERE to learn more about this genius.